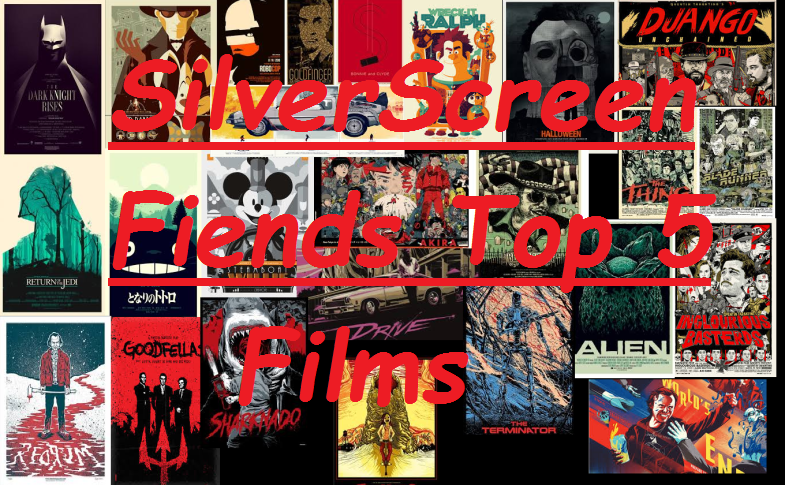 this week of silver screen fiends will be Tusk and Halloween ! Make sure you guys watch them so you can be prepared ! 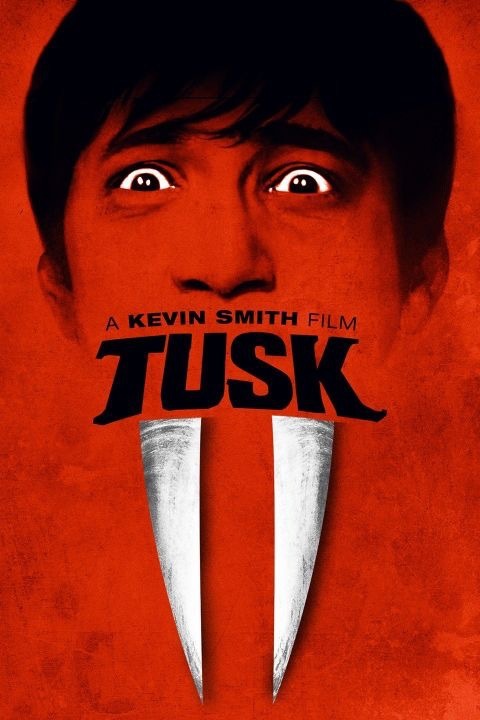 This entry was posted in podcasts and tagged halloween, halloween podcast, halloween remake, horror films, kevin smith, podcasts, tusk. Bookmark the permalink. ← Pitch Perfect 2 video review !